RIóN would like to share some of our successfully closed transactions with you. If you have any question or enquiry please feel free to contact us. 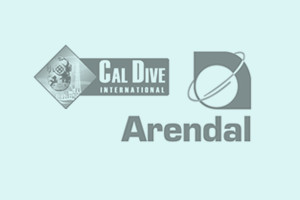 Arendal acquired the Mexican operation of Cal-Dive International. RIóN acted as advisor for Arendal. 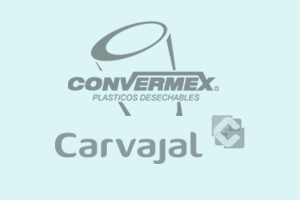 Grupo Carvajal (Colombia) acquired Grupo Convermex (Mexico), the third largest global producer of Styrofoam cups for USD 180m. RIóN acted as advisor to Grupo Carvajal. 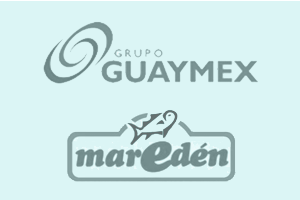 Grupo Guaymex acquired Maredén, a Mexican canned sardine company. 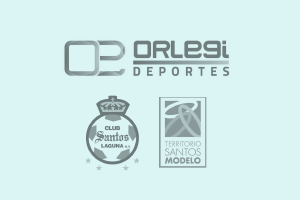 Orlegi Deportes acquired Club Santos Laguna and Territorio Santos, Mexican football team and its sports facilities, respectively. RIóN acted as advisor to Orlegi Deportes. 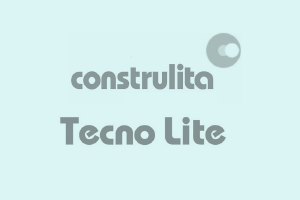 Tecno Lite acquired Construlita, forming the largest lighting company in Mexico. RIóN acted as advisor to Tecno Lite. 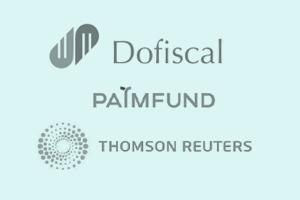 Sale of Dofiscal Editores, leading tax, legal and regulatory information publisher owned by Palmfund, to Thomson Reuters. RIóN acted as advisor to PalmFund in the divestment of Dofiscal Editores. 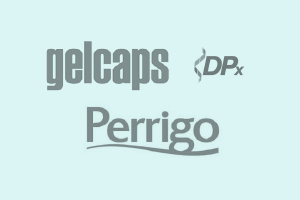 Sale of Gelcaps Exportadora de México (company of DPx’s portfolio), to the pharmaceutical company Perrigo. RIóN acted as advisor of Gelcaps Exportadora de México. 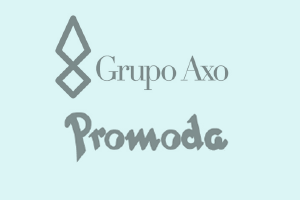 Sale of a stake in Grupo Emy Promoda, an outlet stores chain, to Grupo Axo. RIóN acted as advisor to Grupo Emy Promoda. RIóN acted as advisor to Grupo Emy Promoda. 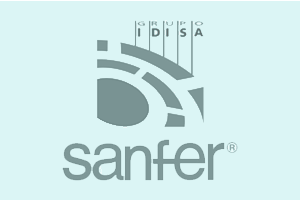 Grupo Idisa, a company specialized in animal healthcare, was acquired by Sanfer. 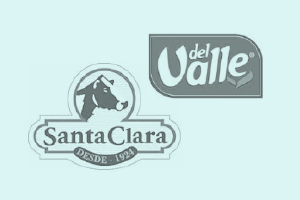 Sale of Santa Clara, leading dairy company in Mexico, to Jugos del Valle. RIóN acted as advisor to Santa Clara. 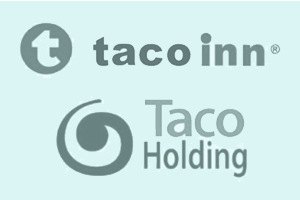 Taco Holding acquired the trademark and master franchise of Taco Inn, one of the leading Mexican fast food chains. 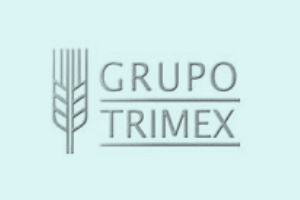 Merger of the 4 main wheat flour mills in Mexico City (Central Harinera, Harinera de México, Harinera Nacional and Molino las Flores), to create Grupo Trimex. RIóN acted as advisor to group of flour mills. 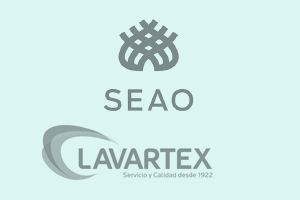 Strategic alliance between Lavartex and SEAO (part of Arancia Industrial), the main companies in the industrial laundry cleaning services. RIóN acted as advisor to Lavartex. 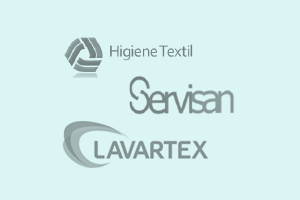 Merge between Servisan and Higiene Textil, the main companies in the industrial laundry cleaning services, to create Lavartex. RIóN acted as advisor to Higiene Textil. 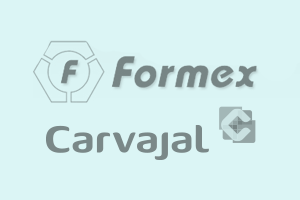 Sale of Cargraphics, Mexican subsidiary of Grupo Carvajal, to Formularios de México (Formex). Divestiture of certain assets of Grupo Bimbo’s Park Lane subsidiary in the Czech Republic. 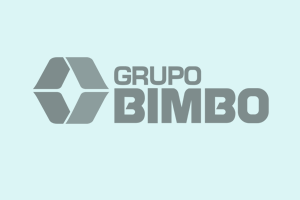 Global M&A firms, RIóN and Invescom Corporate Finance acted as advisors to Grupo Bimbo. 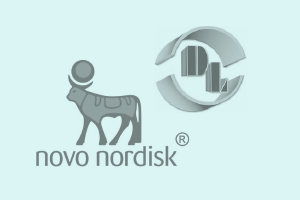 Novo Nordisk, a global healthcare company in the diabetes care sector, divested a pharmaceutical plant in Mexico City to Corporativo DL. RIóN acted as advisor for Novo Nordisk. 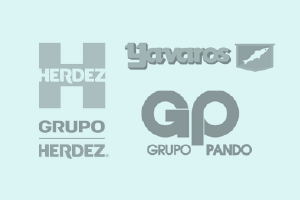 Sale of Yavaros, a canned sardine company owned by Grupo Herdez, to Grupo Pando. RIóN acted as advisor to Grupo Herdez. Corporate restructuring, including several business valuations, splits and mergers, and pre-listing in the Mexican Stock Exchange. RIóN acted as advisor to Cia. 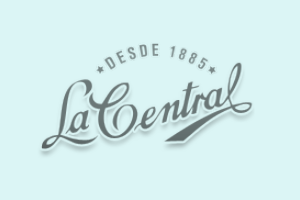 Cerillera La Central. Initial public offering of stocks (IPO) in the Mexican Stock Exchange (BMV). 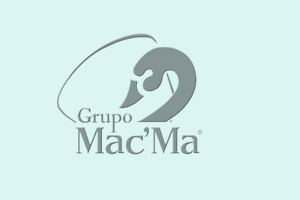 RIóN acted as advisor to Grupo Mac’Ma. 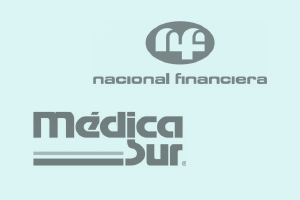 Secondary Offering of the shares owned by NAFINSA, in the Mexican Stock Exchange of a leading Hospital in Mexico. RIóN acted as advisor to Nacional Financiera. 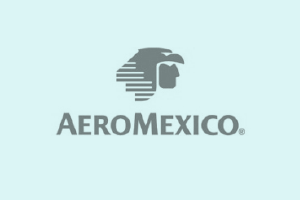 Valuation of Aeromexico, the largest airline in Mexico. RIóN acted as advisor to Aeromexico. Fairness opinion on the feasibility of PYPSA’s business plan, a Mexican listed company, partially acquired by Proyectos Empresariales en México, BBVA’s Private Equity division in Mexico. 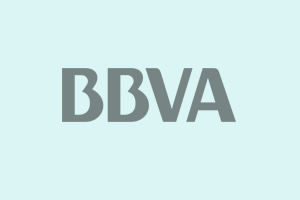 RIóN acted as advisor to BBVA. 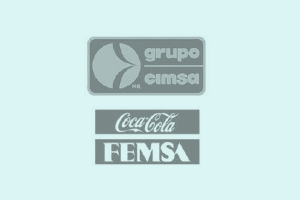 Valuation of Grupo Cimsa, one of the largest Coca-Cola bottling companies in central Mexico. RIóN acted as advisor to Grupo Cimsa. 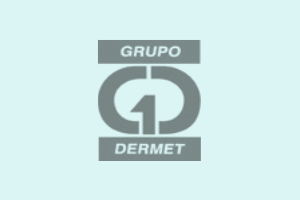 Fairness opinion for the tender offer related to the acquisition of Dermet, a publicly traded Mexican distributor of chemical products. RIóN acted as advisor to Grupo Dermet.